Nothing says “I care about you” quite like a wearable device literally designed to look after its owner, helping users get or stay in shape, as well as display important information from a connected smartphone, store and play music, and even make contactless payments with your wrist. 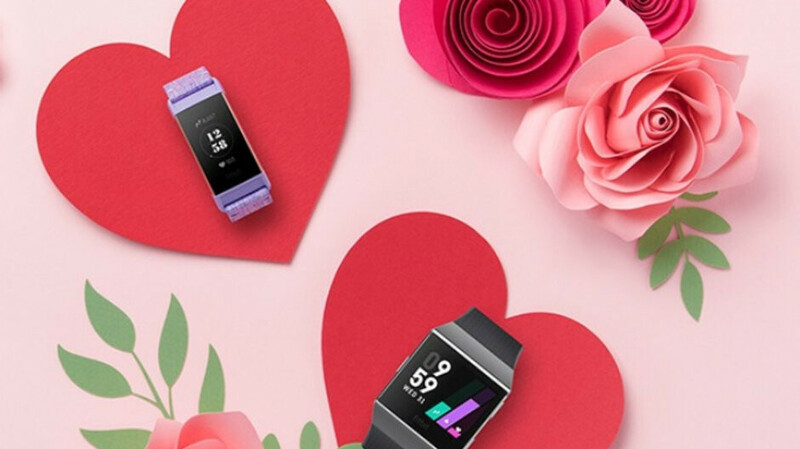 If you have a special someone that you think would appreciate something like that as a Valentine’s Day gift, Fitbit will lend you a hand to keep your spending in check this month with a nice sale on some of the company’s most popular products scheduled to end February 16. The available discounts aren’t exactly massive, capping off at 40 bucks for the Fitbit Ionic and Ionic: adidas edition, but they’re the best you can find right now. Perhaps the coolest thing about these deals is they’re offered nationwide, not just at Fitbit’s official e-store, but also at Best Buy, B&H Photo Video, and other reputable third-party retailers as well. If you choose to shop on Fitbit.com, you’ll want to remember to use the “CUPID” coupon code to combine your actual product savings with free two-day shipping on orders exceeding $50. The most affordable device on sale until February 16 is the Fitbit Charge 3, despite having only seen daylight a few months ago. Arguably the company’s best activity tracker yet, this bad boy recently received a major software update too, looking like a solid bargain at $129.95, down from a $149.95 list price. The Fitbit Charge 3 Special Edition is essentially the same device with Fitbit Pay support added to the equation, which raises the marked-down price to $149.95, also representing a modest $20 off list. Meanwhile, the Fitbit Versa, which basically put the brand on the global smartwatch vendor map, currently costs $169.95 in a “standard” edition and $199.95 with wrist payment-enabling NFC functionality. That’s 30 bucks less than usual, which arguably makes the Versa a more compelling buy than the $230 and up Fitbit Ionic, which is technically discounted by a slightly heftier $40. Nothing says “I care about you” quite like a wearable device literally designed to help you lose weight. Yeah, but they are so ugly that I wouldn't offer them on this special day.